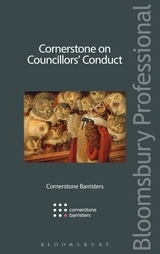 Cornerstone on Councillors' Conduct identifies and explains the law following the changes implemented by the Localism Act 2011 in relation to the standards system governing the conduct of elected members in Local Government. 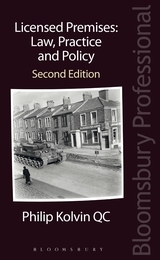 INTRODUCTION: Covers the history of law relating to councillors' conduct, including events leading up to Nolan, the outcome of Nolan and the Localism Act and governance framework for local authorities. 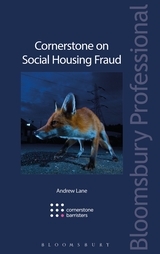 THE STANDARDS REGIME: Covers the framework for the setting and enforcement of the new standards, new local authority duty to promote and maintain high standards, local codes and the procedure for adopting a voluntary Code and the substantive content of Codes, to whom the Codes apply, enforcement of the standards regime: procedures for enforcement, decisions whether to investigate, procedures for investigation, sanctions (including withdrawal of party whip) and roles of monitoring officers, CEO, Group Leaders. 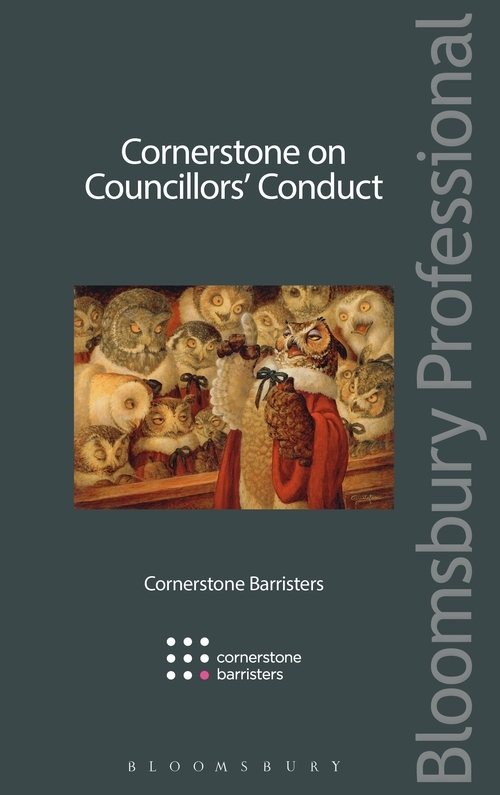 COUNCILLORS' CONDUCT AND DECISION-MAKING: Covers: common law rules on bias and predetermination, statutory amendments to the rules, personal interests, other conduct issues: e.g. bullying, honesty, bringing the authority into disrepute and misfeasance in public office, Localism Act 2011. 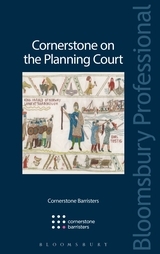 CHALLENGING COUNCIL DECISIONS: Covers judicial review of Council's decisions, including grounds of challenge, funding, interim remedies, procedure, final remedies including discretion not to quash decisions, ombudsman. CRIMINAL OFFENCES: Covers section 34 of the Localism Act 2011, corruption, other relevant offences.